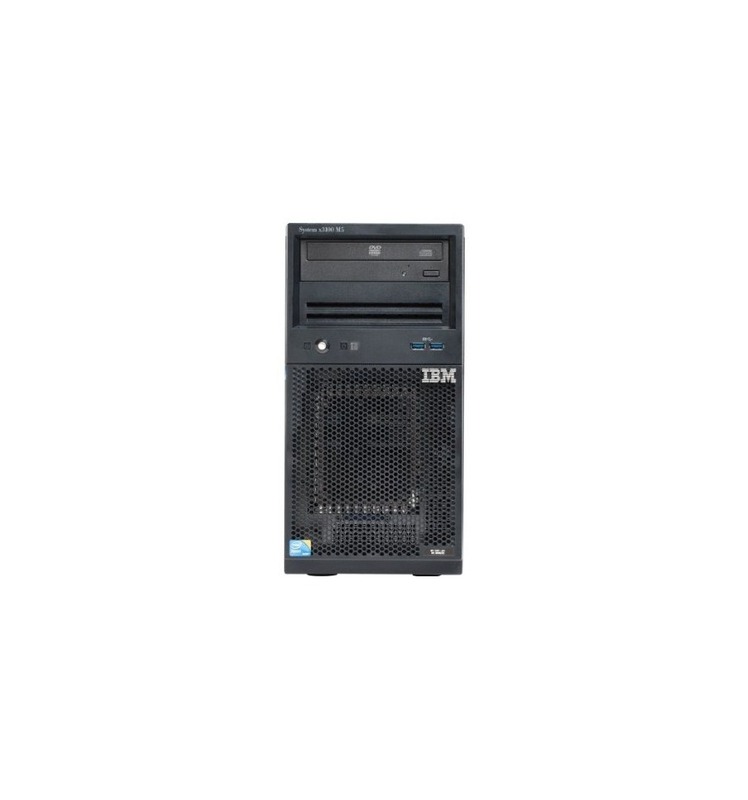 IBM 2583B2U x3250 M4 server | IT Infrastructure Experts! 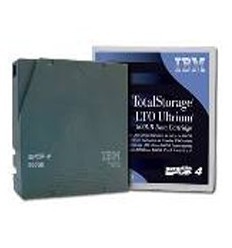 Builds on IBM server tradition with integrated data protection and systems management capabilities. 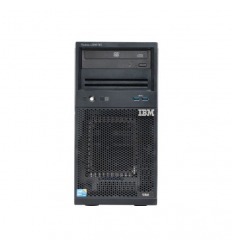 The IBM System x3250 M4 server delivers the latest Intel processor technology in an ultra-small, single-socket rack server. 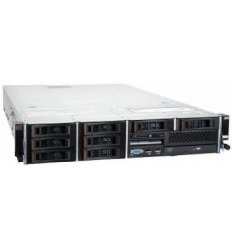 Priced for value and built for performance, the x3250 M4 offers large capacity 1600 MHz memory, standard low-cost ServeRAID-C100 technology and dual network adapters. 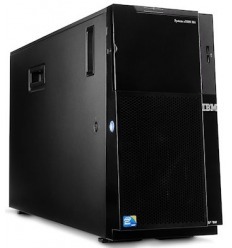 The x3250 M4 meets 80-PLUS® certification for power supply units to enable greater energy efficiency and savings. With a flexible subsystem and wide range of configuration options, a newly designed compact dual-port NIC adapter is dedicated in x4 slot, which offers another PCIe x8 slot-free. The x3250 M4 enables you to choose the level of computing power you need today and grow to meet increased application requirements. 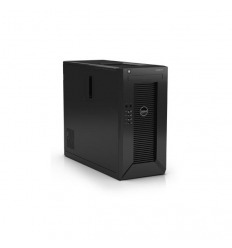 Choose hard disk drive size and storage capacity, dual- or quad-core processors—or even advanced protection RAID. Integration with IMM v2 enables effective diagnosis and management. 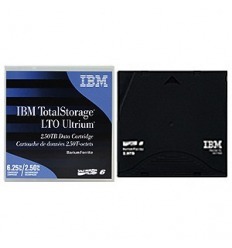 LTO-4 features doubled capacity compared to the LTO-3, offering 800GB native, or 1.6TB with 2:1 data compression. 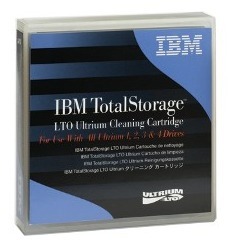 Performance is also improved with a transfer rate of 240MB/s. 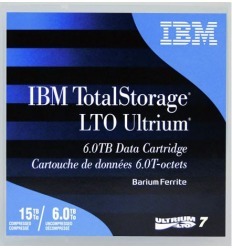 This boost in performance is not the only advancement: LTO-4 incorporates additional support for advanced data protection and security features. 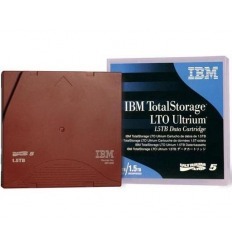 LTO-4 will continue to support the write-once, read-many (WORM) functionality seen in the LTO-3 and will now support 256-bit AES encryption.